While considering the length of the coat, don't be afraid to try on different sizes to see what truly flatters you. Find a reputable furrier near you and let them help you find a good silhouette for your shape. Once you have an idea of the best coat for your body, think about the color and texture. The right color will bring out your natural features while the wrong kind of fur can look unflattering. The fur's texture is an important factor as well since it can make you look too "puffy" or too slim. Mink Fur - Mink is probably the first fur that comes to mind for coats and for good reason too. It’s plush, lightweight, and a solid choice for formal or casual outfits. 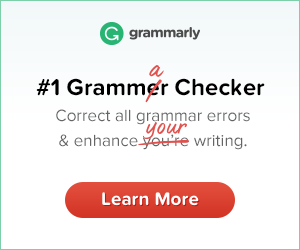 With proper maintenance, it’s an investment that can last for years. Chinchilla Fur - A rare and more expensive fur, chinchilla is one of the softest furs available. It’s remarkably warm since its hairs have a high density. If you are looking for luxury, a chinchilla fur coat is for you. Lamb Fur – Lamb is heavier than most furs but still affordable. If you're looking for a fur coat with substantial texture, look to lamb. Fur coats made from lamb have a unique charm since the hairs are a little longer with a touch of curl. If you're interested in learning more specifics about the types of furs, read this Fur Commission USA article. You might get inspired to go for more exotic choices like beaver or sable. 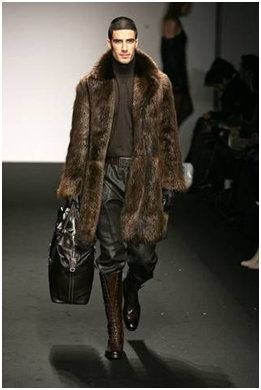 Fur can come in all types of natural colors from rich browns, pure whites, and inky blacks for a more classic look. But there are also options for dyed furs in dark reds, grays, and blues if you want to be adventurous. 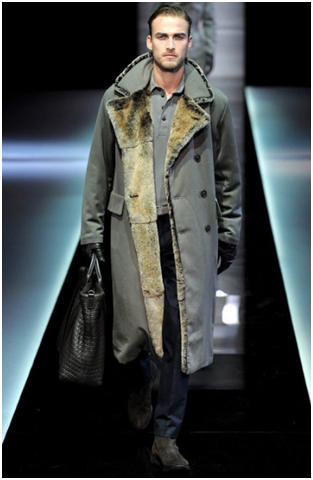 Take a cue from a previous Giorgio Armani menswear collection and remember you don't have to go all in with fur. If you would like to try out the fur trend without buying an entire fur coat, there are fashionable alternatives including fur-trim coats and accessories like hats, gloves, and scarves. Furs are not just limited to the ladies. More men are inviting this fine fabric into their wardrobe for business, casual, and exclusive events. Be bold with this trend and try on different furs and accessories to add a new twist to your fall collection.